Focusing as much on Marx's private life as on his public persona and work, this classic biography looks into detail at his relationship with his mother and father, wife and friends, and includes generous quotations from a wide range of correspondence in addition to virtually every photograph in existence of Marx and his closest associates. Blumenberg examines Marx's early writing as a school boy and his romantic poetry whilst a student, as well as his exchanges with close friend and collaborator, Frederick Engels. 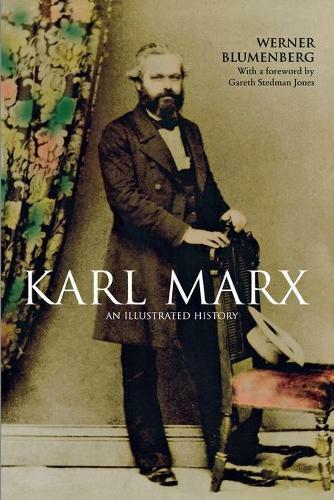 In these pages are moving accounts of the privations of Marx's poverty-stricken life in London and the tragedies that struck his family, as well as discussions of his intellectual development and political activity.